C.F. 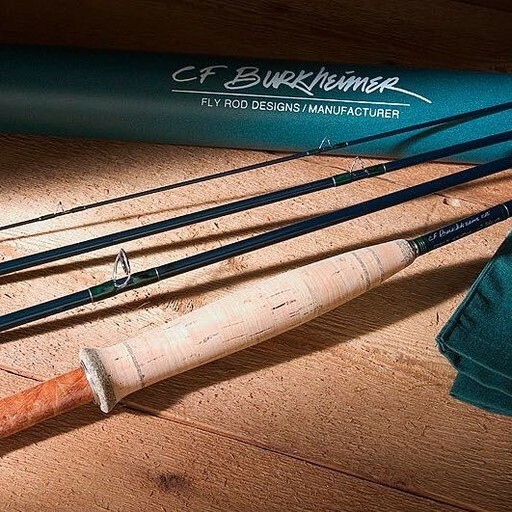 Burkheimer offers three distinct builds for all of our rods: a Classic build, a Presentation build, and a Vintage build. 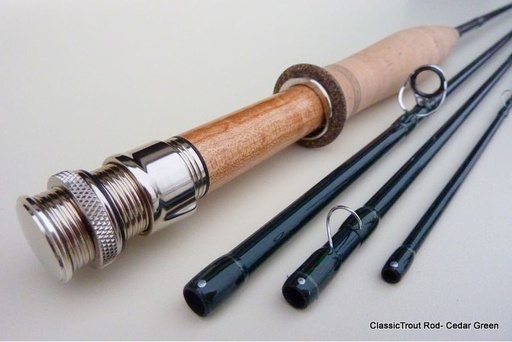 The rod blanks are identical in all three builds, the differences are purely aesthetic.